NO, really. How much event CAN Palen Music pack into one day? 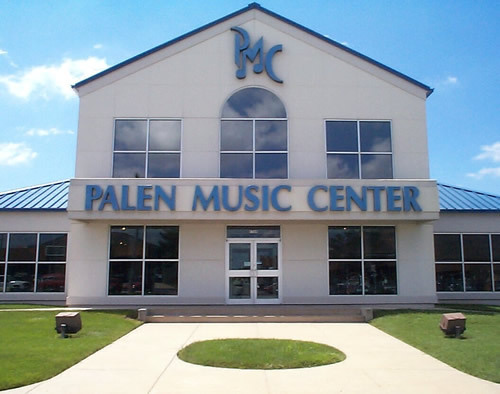 Last summer’s battle of the bands at Palen Music was a resounding success, with bands from all genres and age groups performing for a panel of judges throughout the day inside the store and in the neighboring parking lot. The event was so successful, in fact, that Palen is bringing it back in conjunction with another of its extravaganzas; the combination might be the most mind-blowing day ever organized in our local record stores. Read more about it after the break.